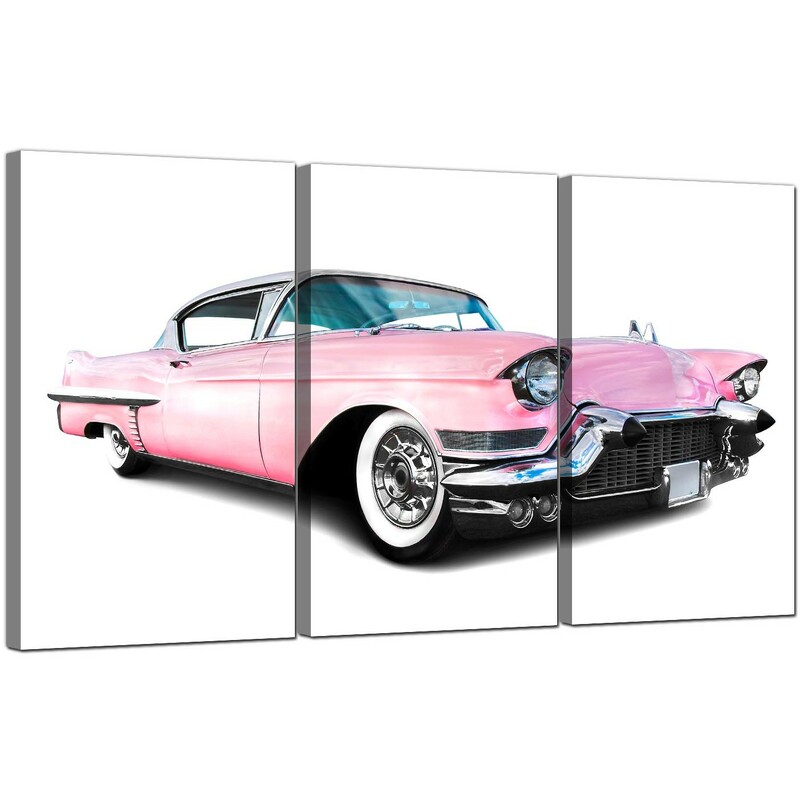 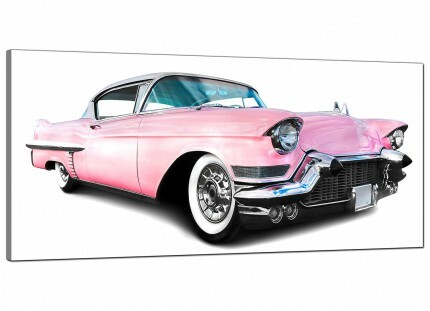 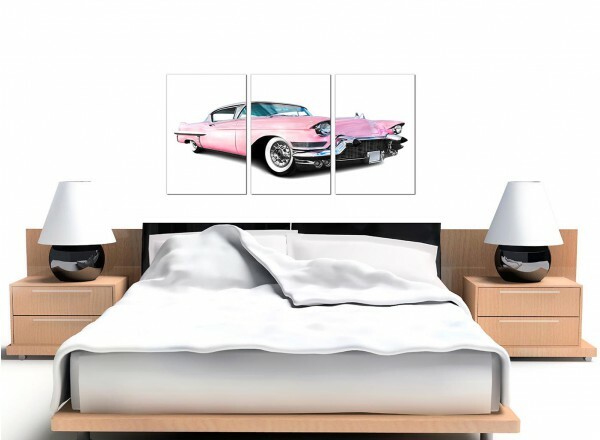 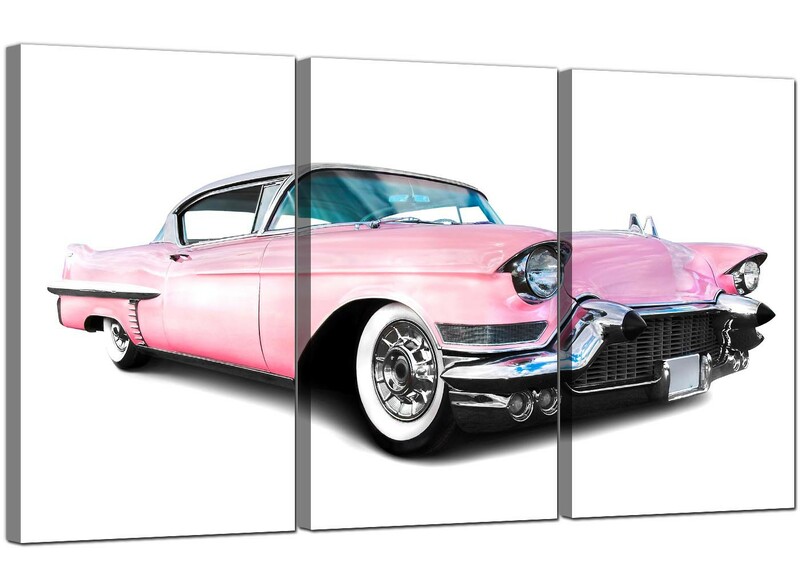 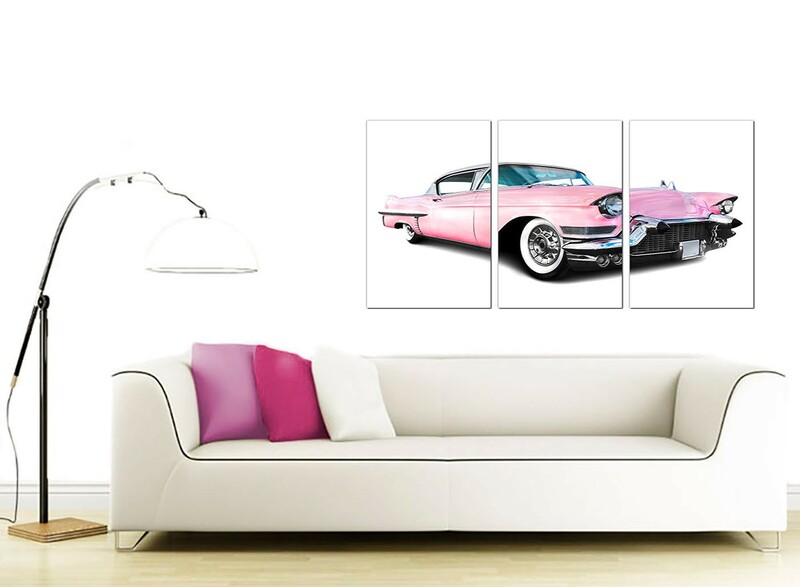 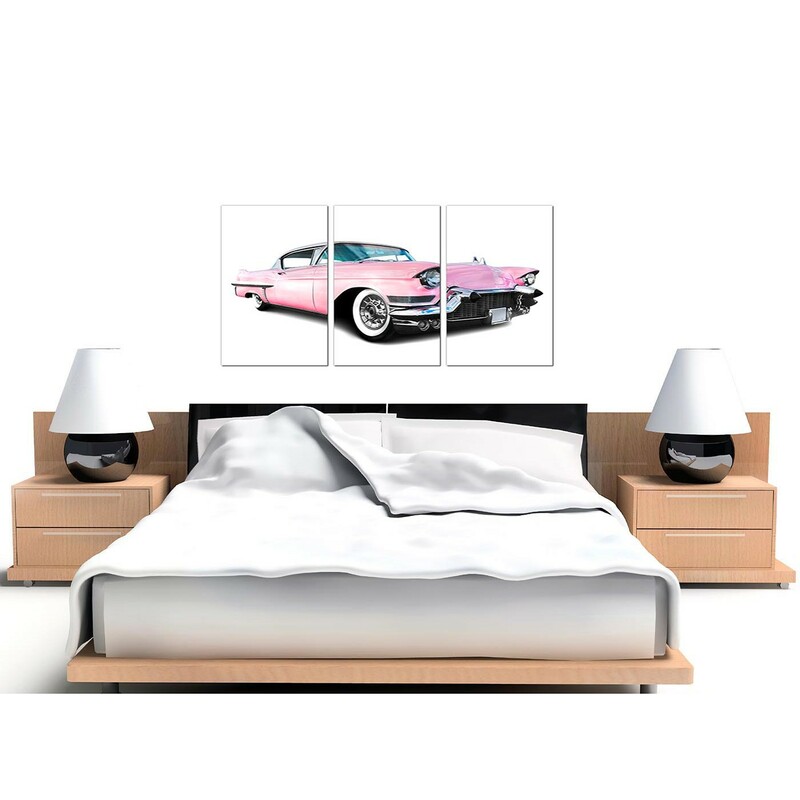 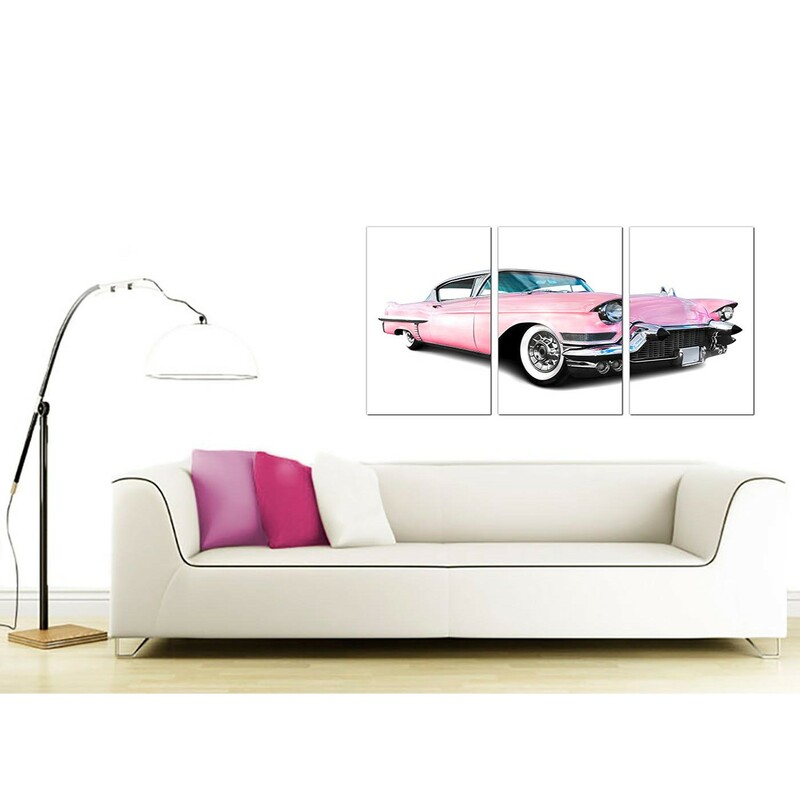 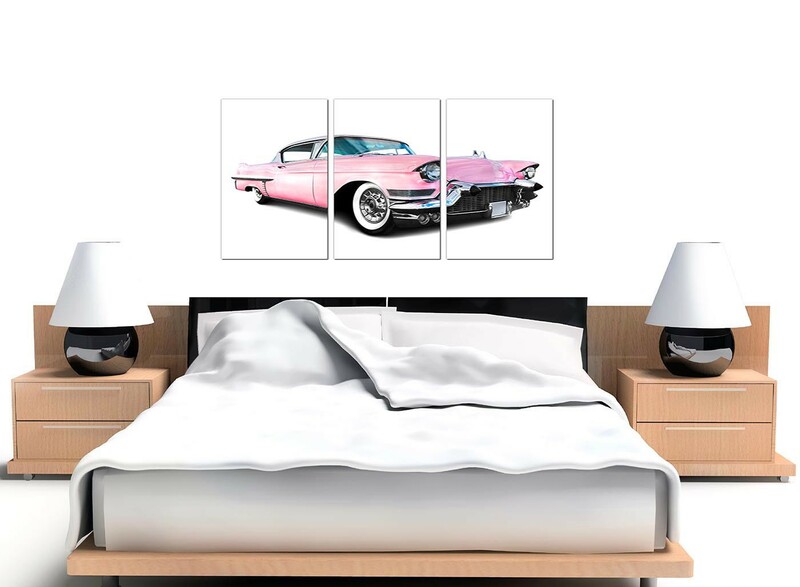 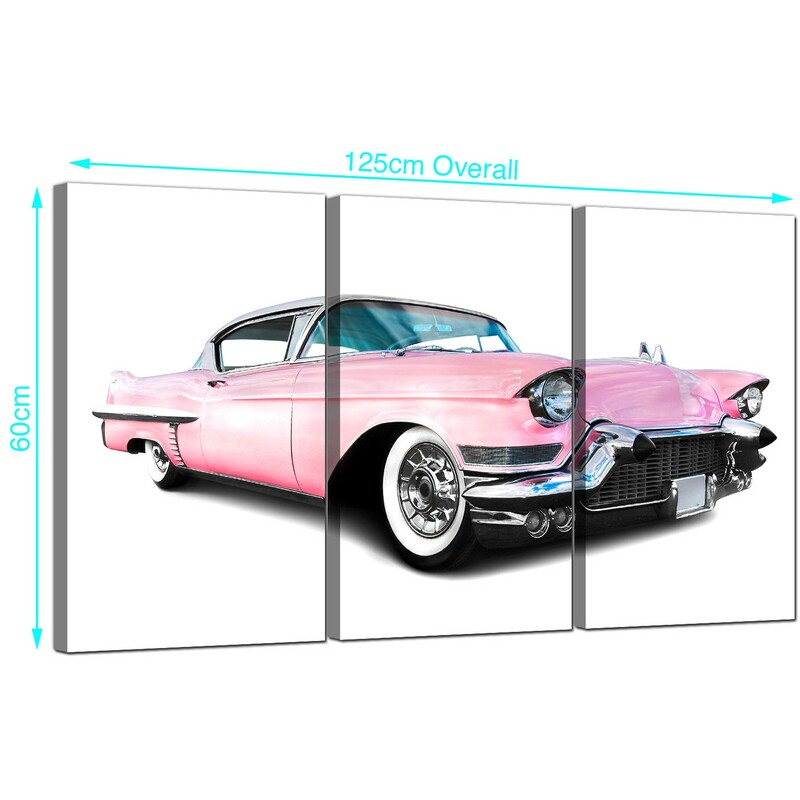 Very cheap canvas pictures of a pink retro American car. 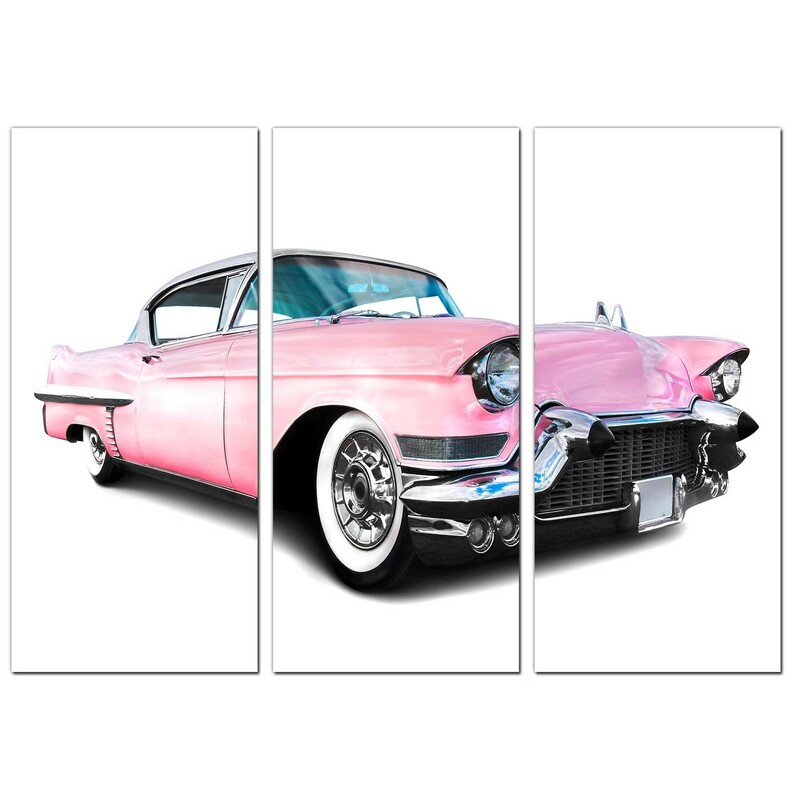 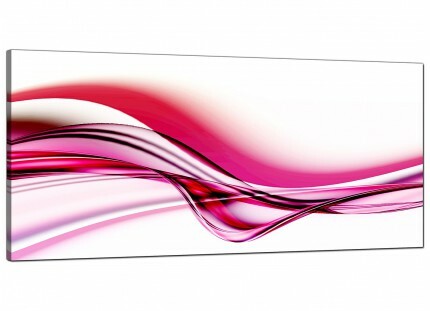 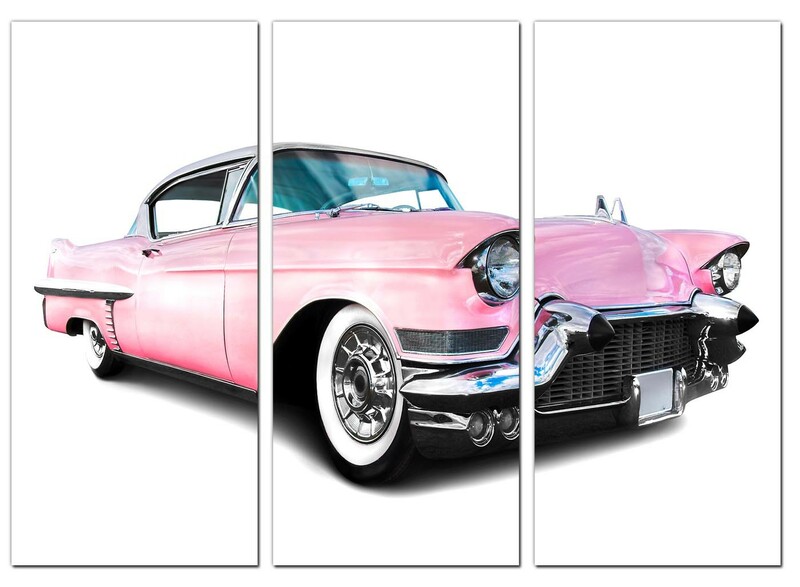 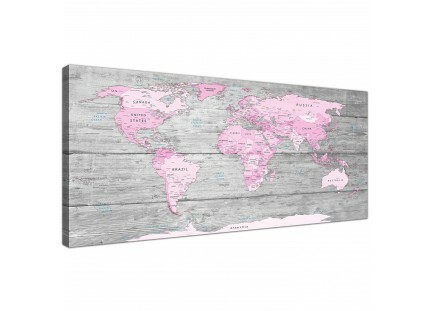 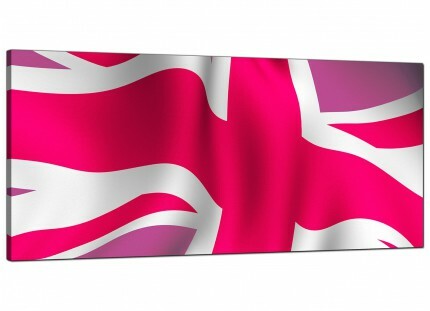 A sizeable pink chic set of 3 canvas prints. 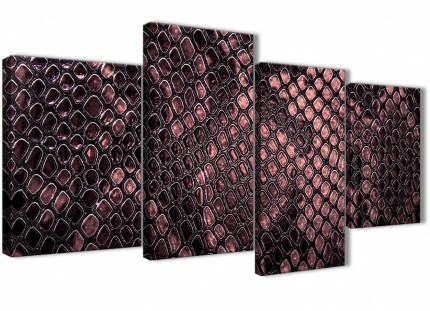 The UK's most trusted canvas gallery. 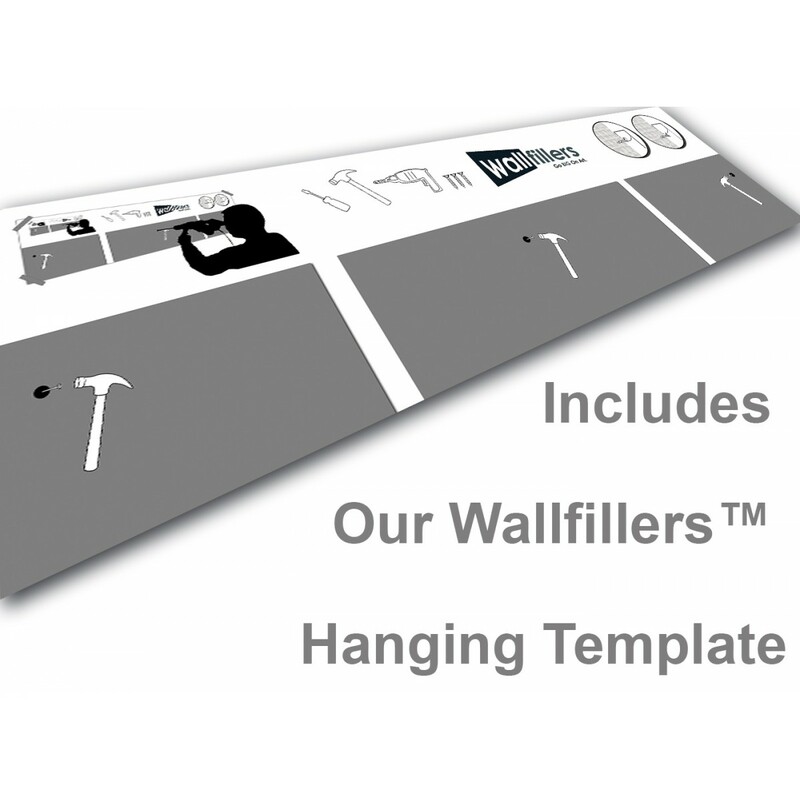 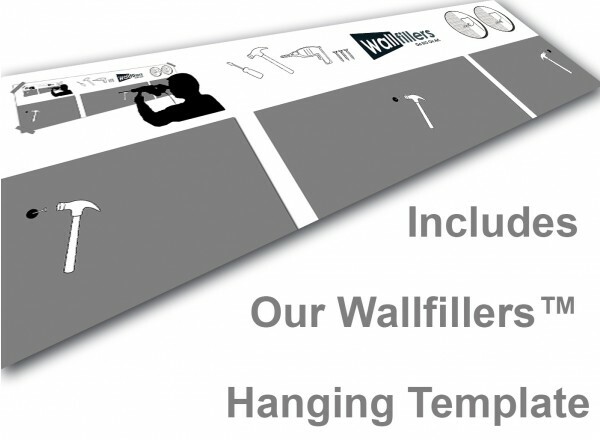 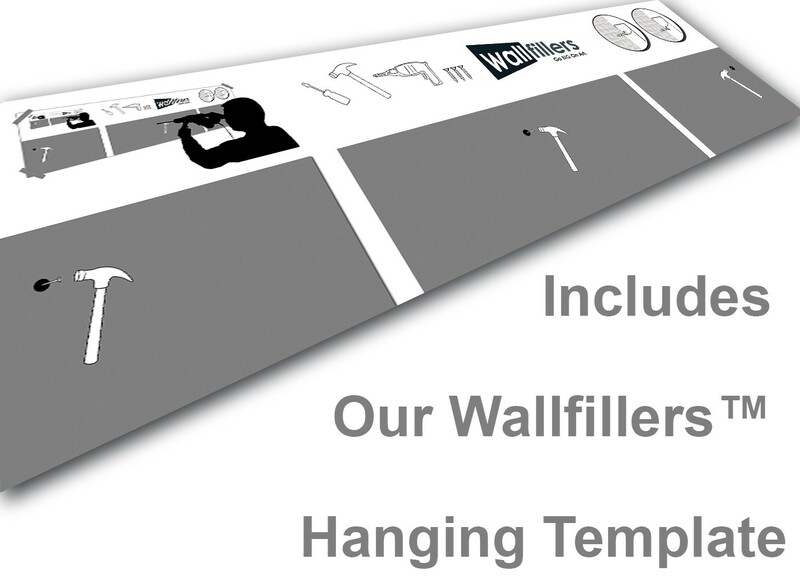 Canvases are made at high resolution with with long lasting inks. 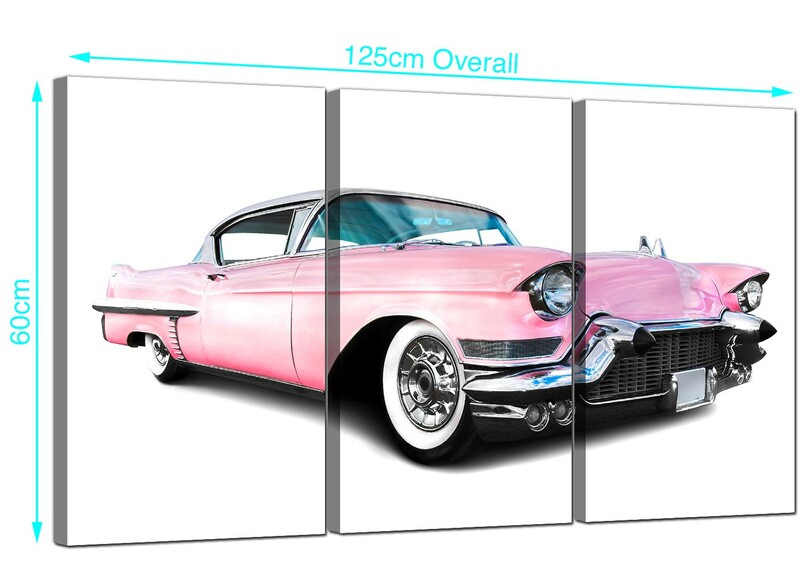 Measurements: 49" inch x 24"inch in total. 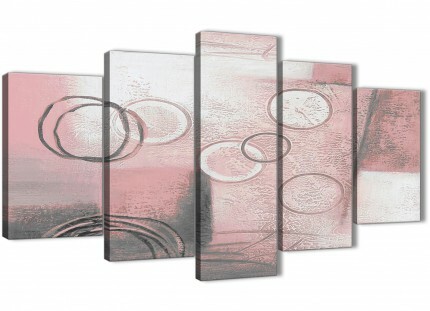 Each of the pieces measure 40cm x 60cm.